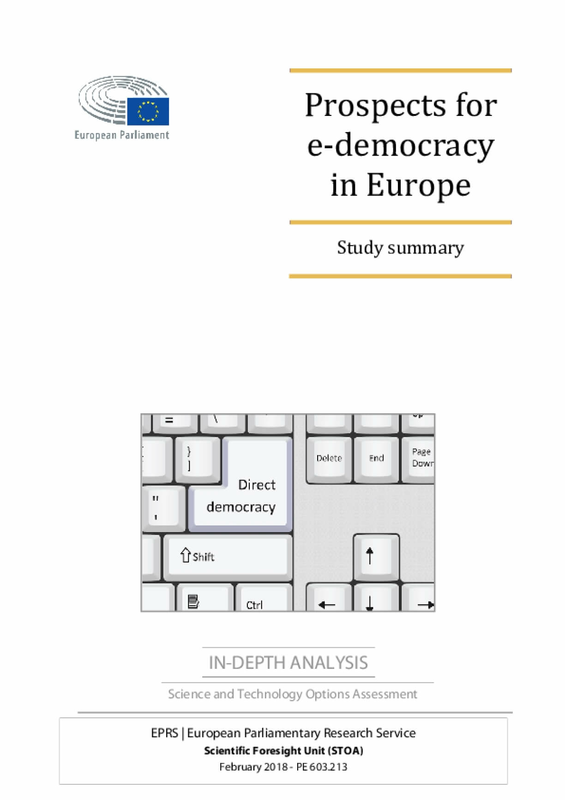 The drivers behind e-participation are digitalisation, the development of digital tools that can be usedfor citizen involvement – social media, deliberative software, e-voting systems, etc. – and growingaccess to the internet. In European countries, especially those that rank prominently among the top 50performers, citizens have more and more opportunities to have their say in government and politics.According to the UN, the largest share of e-participation initiatives relates to central and localgovernments giving access to public sector information and public consultation via digital tools.Recently there has been a growing focus on citizen involvement in policy making, although progressin this field has been modest so far.